Do you have fond memories of your family Passover Seder? Remember how beautifully and reverently the Seder table was prepared? Do you recall the Haggadah books — premiums with Chase & Sanborn coffee, collected and passed down through the years — which enabled even the youngest family members to take part in the Seder meal ritual? 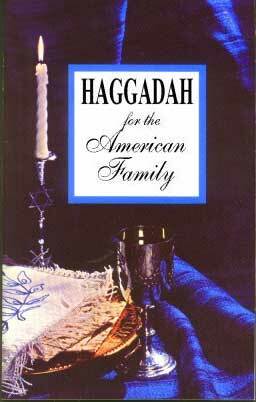 Don’t you wish you could find that Haggadah book — the one which made traditional Hebrew “speakable” and embraced all members of your American Jewish family? Each Haggadah is brand new, unused and authentic – identical Word-For-Word with ALL previously copyrighted editions by Rabbi Martin Berkowitz of Merion, Pennsylvania.